It lowers your heart rate by an average of 11 beats per minute and induces a state of calm. 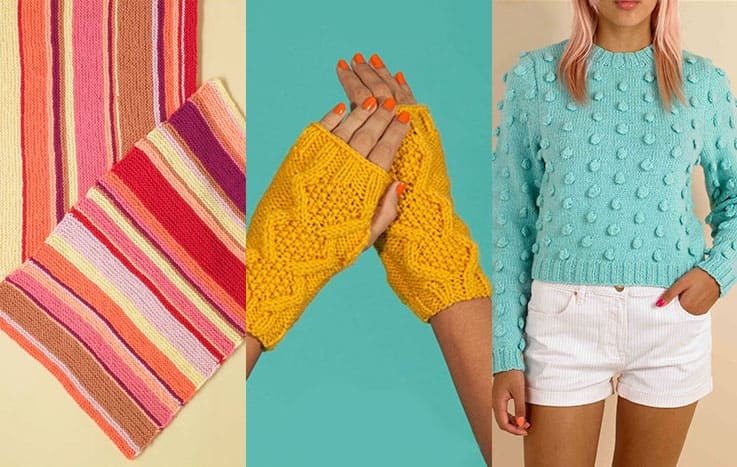 No we’re not talking about the latest yogi fad, we’re talking about knitting! 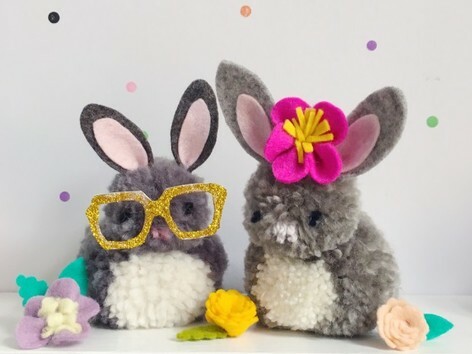 According to several studies knitting and crocheting not only have physical health benefits, they can positively improve your mental health and combat depression. 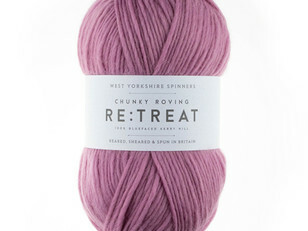 West Yorkshire Spinners new yarn range Re:Treat has been developed with well-being in mind. 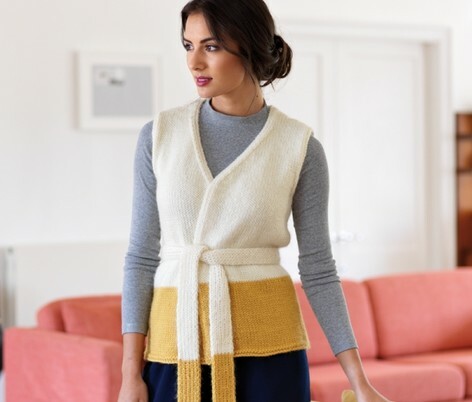 Re:Treat is collaboratively partnered with the national mental health charity Mind, aiming to raise awareness and promote the positive effects knitting can have on your health. 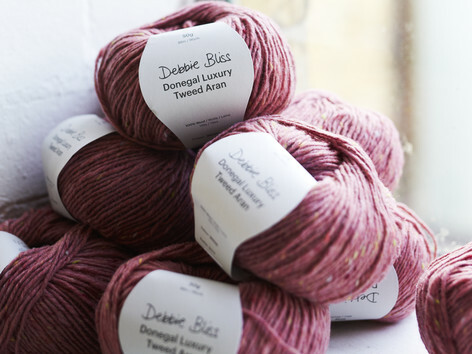 West Yorkshire Spinners’ are well known for their beautiful yet durable range of yarns, reared sheared and spun in Britain. 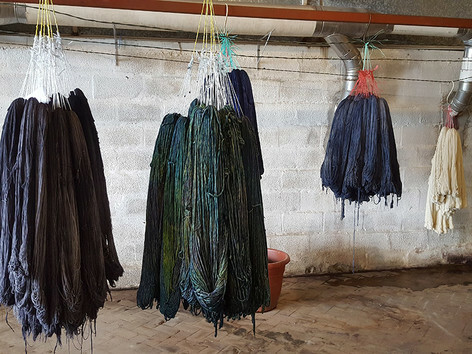 The launch of the Re:Treat range sees the Bluefaced Leicester and Kerry Hill qualities combine to produce a yarn that has a wonderful silky smooth finish. 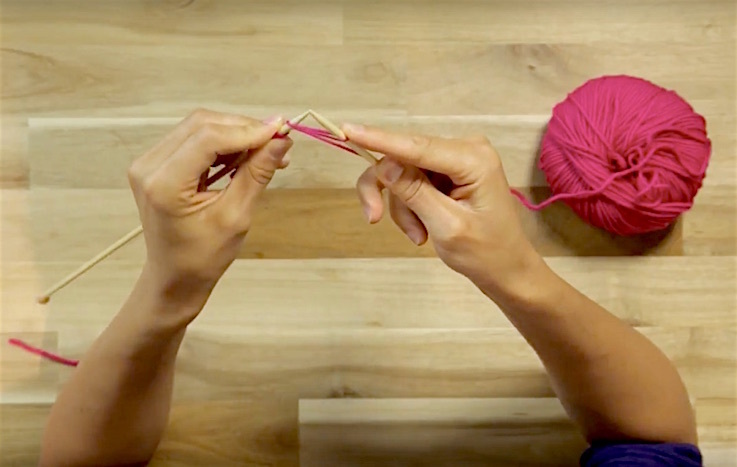 The yarn slides easily off the needle for a relaxing experience that helps knitters unwind. 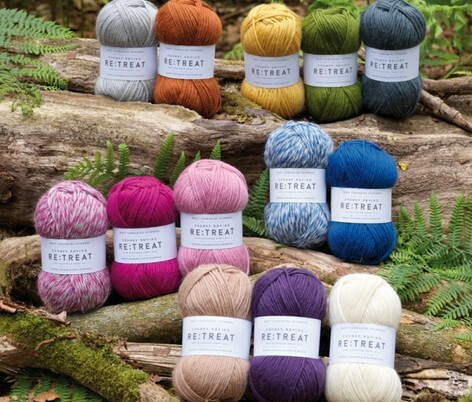 A chunky roving yarn, in 11 calming and uplifting tones and two marled colorways, Re:Treat helps crafters create a little stress-free oasis they can retreat to. 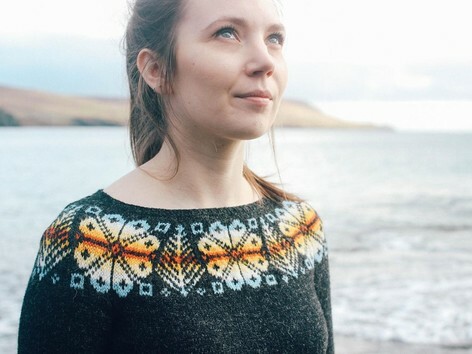 With 50p donated to Mind for every kilo of yarn sold, it’s as soft on your conscience as it is on your skin. 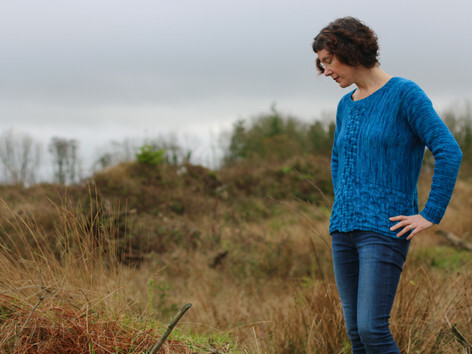 Those of us who already knit and crochet will know that these two pastimes are a kind of cathartic self-therapy. Knitting stitch after stitch, crocheting row after row, brings serenity to the mind. 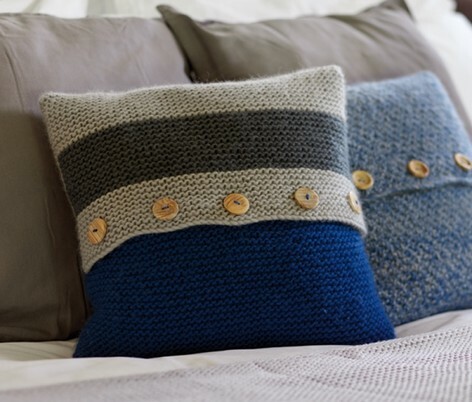 There is a wonderful meditative quality to these needlecrafts that may be missing from your life. They are ways to unwind after a chaotic day or to ease into an overwhelming day ahead. 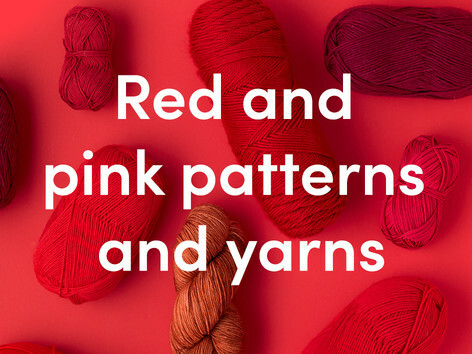 Turning yarn into a knitted scarf or pair of crocheted mittens can be seen as a metaphor for your life. It may seem messy or chaotic in the beginning, but step by step, and stitch by stitch, you can start to turn things around and create something new. 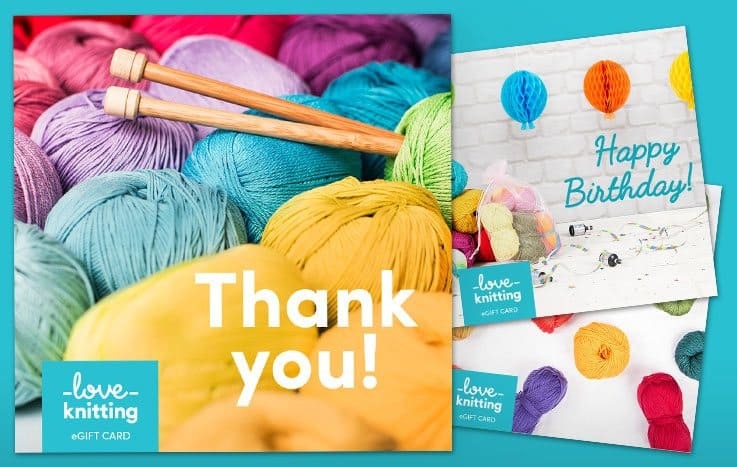 We’re so thrilled by the partnership between West Yorkshire Spinners and Mind as we believe that crafting can be a tranquil escape for anyone. 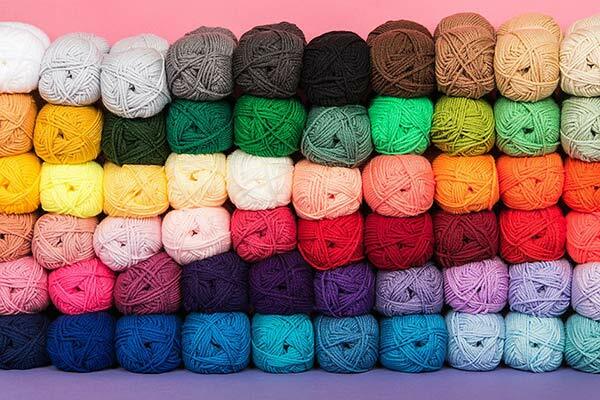 If you ever feel like everything is too much, remember that your yarn stash and our supportive community of makers are always here for you. 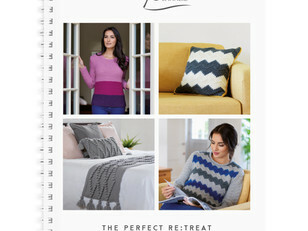 So, join us to craft a more mindful future, one stitch at a time. If you are personally suffering with a mental health issue or you know someone who is, head to Mind’s website to find out more about getting help.